Add to Calendar 2018-12-28 2018-12-30 America/Toronto Frozen in Time Ice Festival This is Canada's only historic ice sculpture event which will feature more than 30 sculptures that will appear all over downtown area of Collingwood. Plus there will be fun and games, and more entertainment happening at the Winter Wonderland Village (Simcoe St. and Tremont Lane). 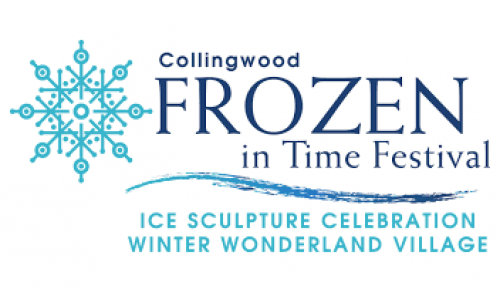 This is Canada's only historic ice sculpture event which will feature more than 30 sculptures that will appear all over downtown area of Collingwood. Plus there will be fun and games, and more entertainment happening at the Winter Wonderland Village (Simcoe St. and Tremont Lane).